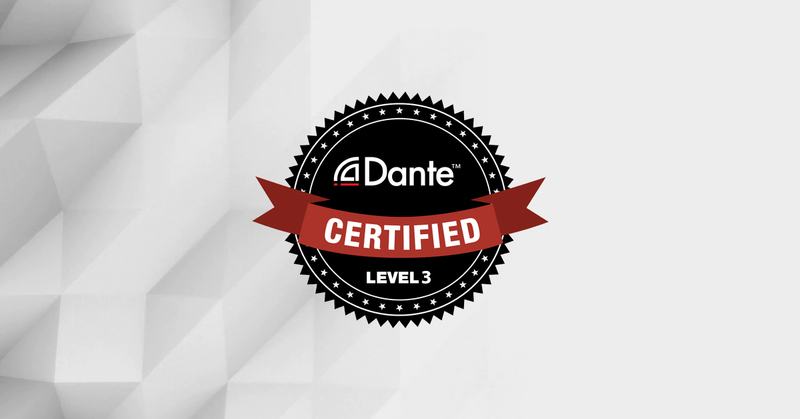 Following the success of the Level 1 & 2 Dante Certification online courses, we are pleased to expand the online program to incorporate the Level 3 Dante Certification course, Advanced Dante Networking. 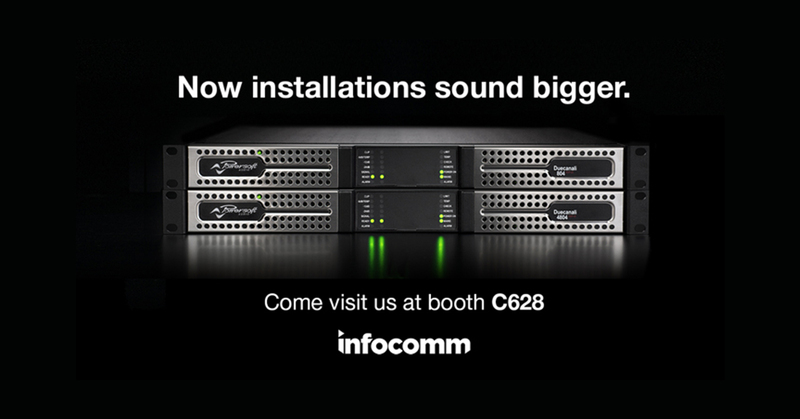 Powersoft, the world leader in lightweight, energy-efficient amplifier platforms, is launching several new products targeted at the fixed installation and OEM markets at this year’s InfoComm exhibition (Stand C628). 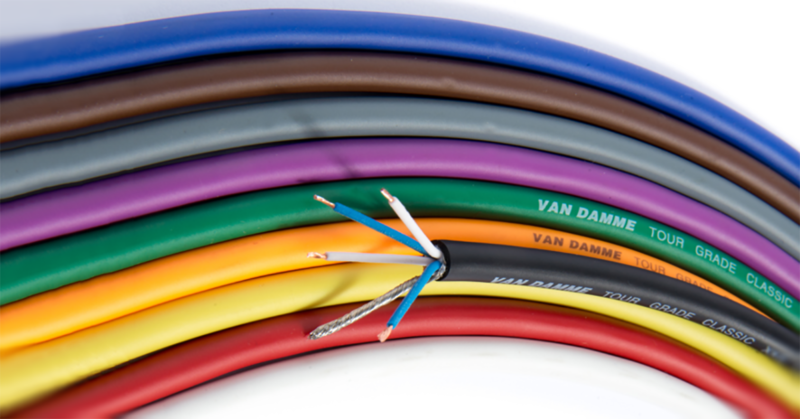 New products include a significant extension of its successful two-channel amplifier platform, Duecanali, as well as its renowned M-Force transducer. At the 90th Academy Awards, film composer and Digital Performer user Alexandre Desplat took home a second Oscar for Best Music (Original Score) for The Shape of Water, a film that garnered a total of four Oscars for Production Design, Original Score, Director (Guillermo del Toro), and the all-important Best Picture. 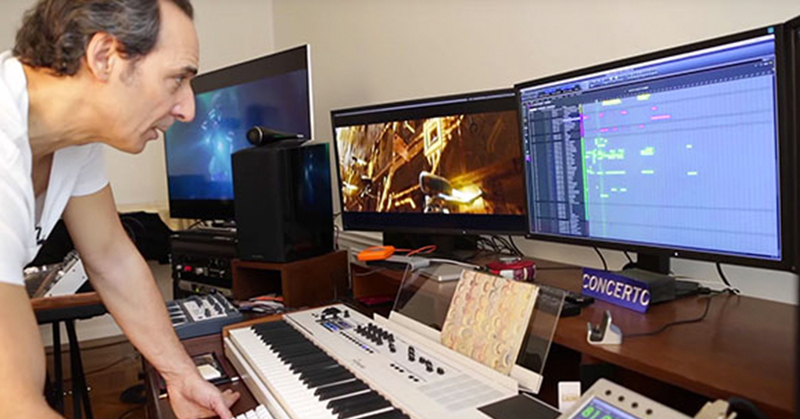 Earlier in January, Desplat's warm and melodic music for the film also won him a 2018 Golden Globe award for best Best Original Score. 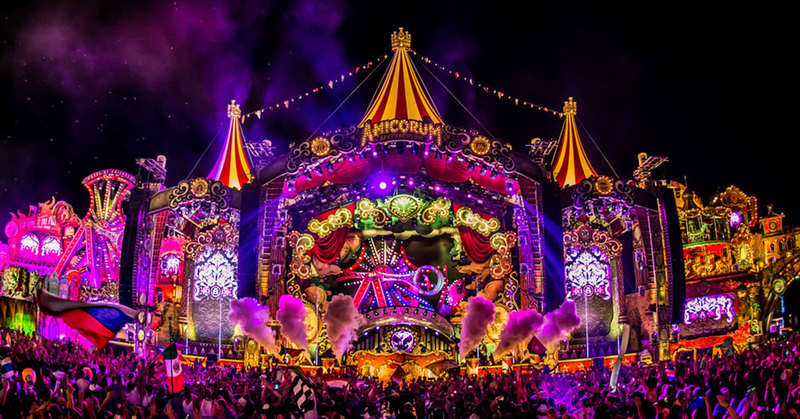 Tomorrowland is one of the world’s highest profile electronic music festivals, gathering over 400.000 people at the main site in Belgium, and connecting an additional 70.000 people at multiple remote venues through the UNITE event. UNITE are events organised in different countries and connected via a live satellite broadcast with Tomorrowland Belgium. 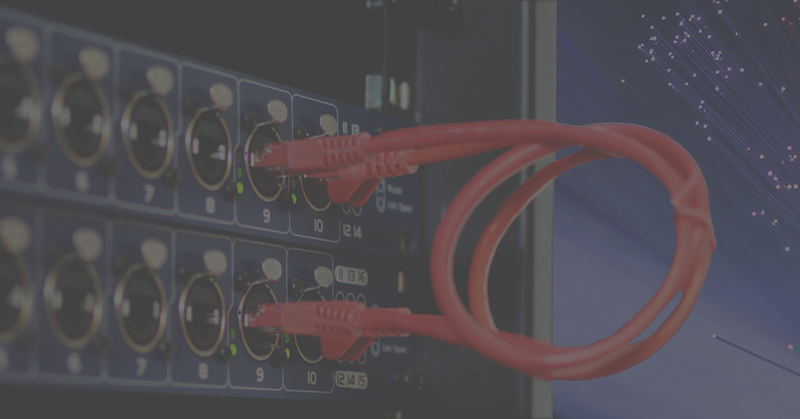 Luminex is happy to announce the new GigaCore 2.4.0 firmware which offers link aggregation and several web interface updates. Before you start upgrading your devices, here’s what you need to know about the new features. Chris Hook of Chris Hook Associates, the PR agency employed by the likes of Abbey Road Studios and Lotus Cars, goes through some of VDC’s installer-friendly cable ranges and explains how cabling can make or break the reputation of an installer and what steps an integrator can take to ensure they have the right tools for the job. 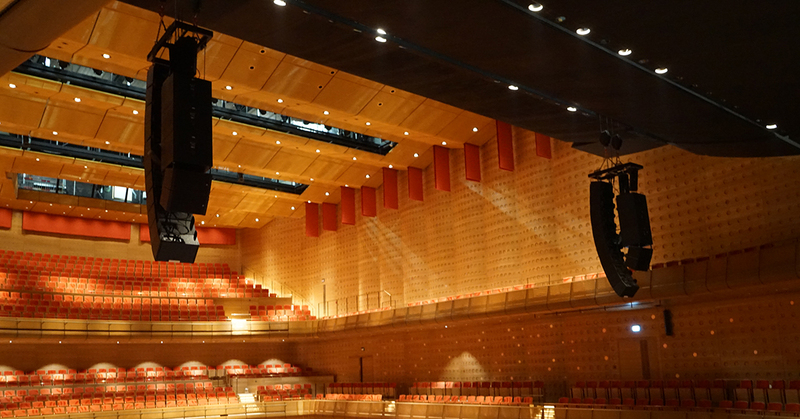 The new Queen Elisabeth Hall and congress centre in Antwerp opened its doors at the end of 2016 after a full make over and is now top of the league in terms of acoustics. 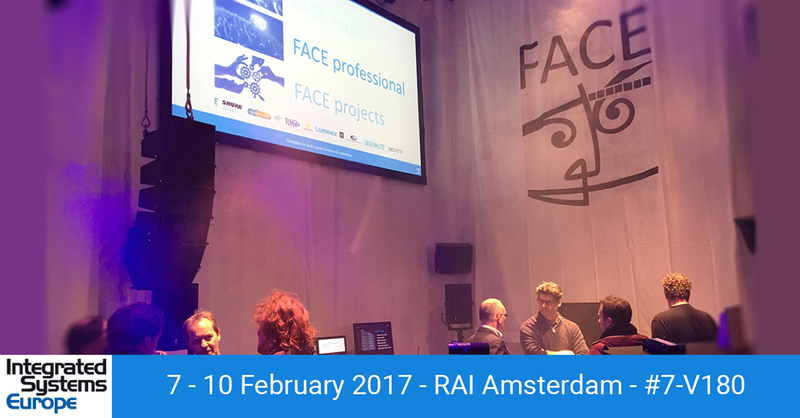 FACE was commissioned to perform the planning and installation of the complete AV systems. The tracks of Spa Francorshamps are legendary to motorsports fanatics. Its famous La Source curve has challenged numerous racing legends in Formula 1, and the annual “24h” are a true phenomenon among racing connoisseurs. 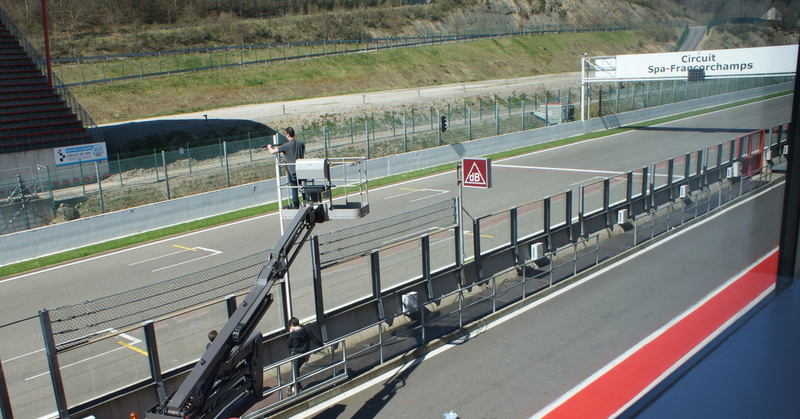 To bring the action of the races even closer to the audience a reporting crew broadcasts all action in real time from the pit lane and workshops. On the road with wireless microphones, they need an excellent audio system. And that’s where FACE made Shure Axient take the pole position. 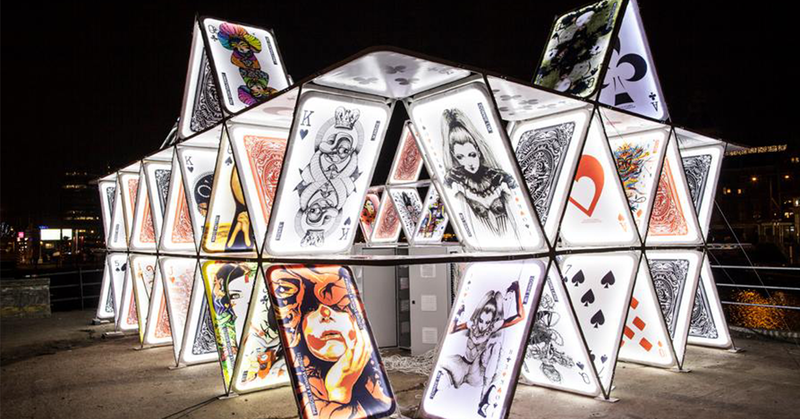 For the third year in a row the Visual Productions' Solid-State lighting controllers helped visualize the lighting designs of world-wide artists during this 10 week long festival.